Today at Ignite conference, Microsoft has announced Windows Defender Application Guard for Edge. 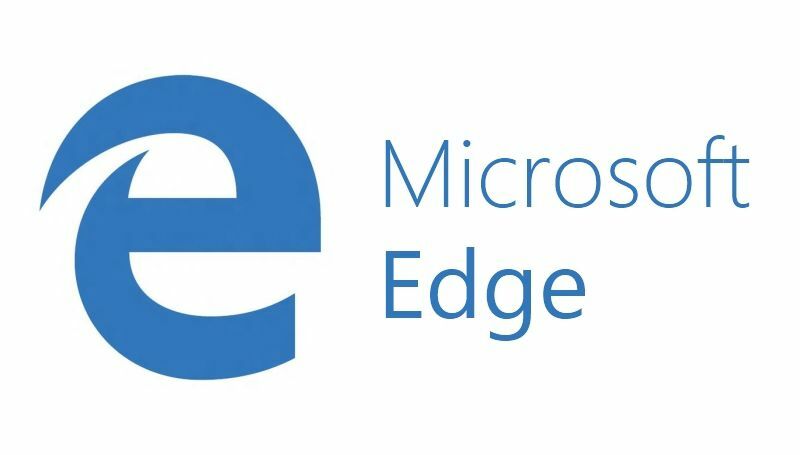 Microsoft Edge Windows Defender Application Guard is new security feature for Windows 10 Enterprise customers. Windows Defender Application Guard help in protecting attacks on employee devices and across enterprise networks. Virtualization-based security technology will power this new security feature. Application Guard will also isolate containers built directly into the hardware to prevent malicious code from moving across employee devices and the corporate network.